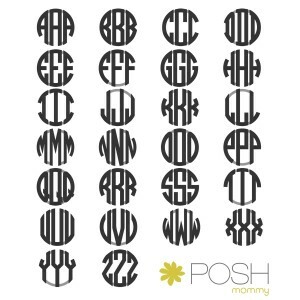 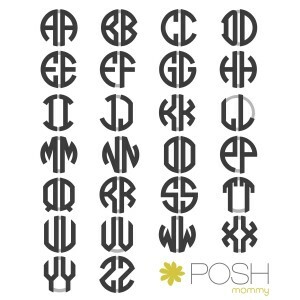 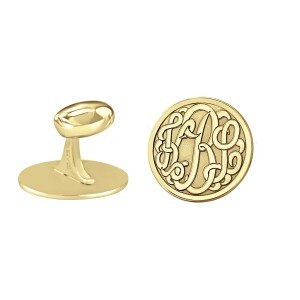 Guys like monograms too! 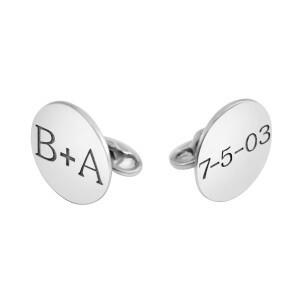 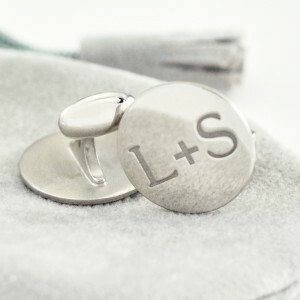 POSH Cufflinks make any suit sharp and classic. 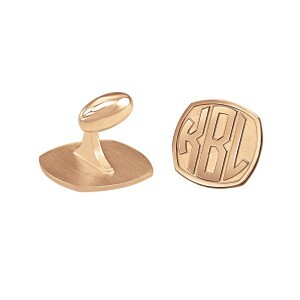 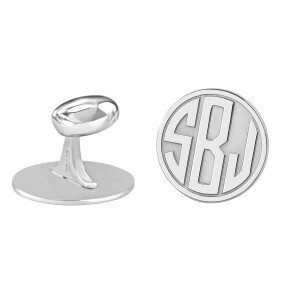 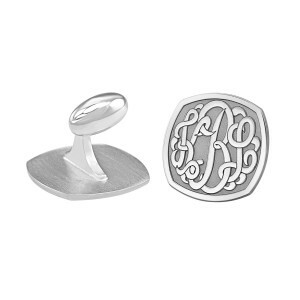 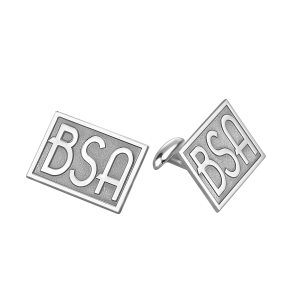 For work or play, step up your style with our high quality cufflinks! 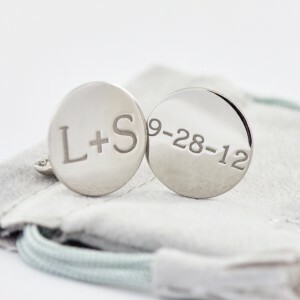 These items are custom made to order and cannot be "Quick Shipped."